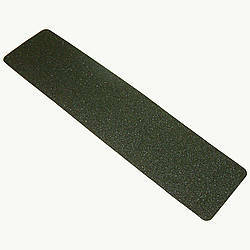 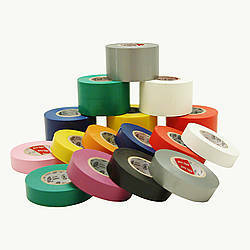 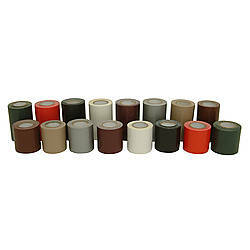 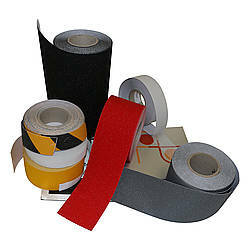 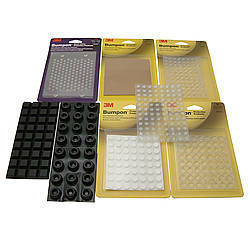 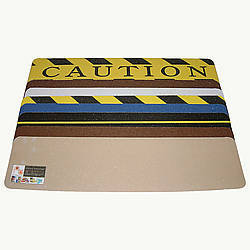 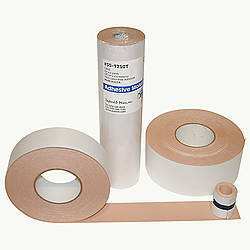 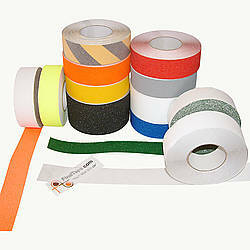 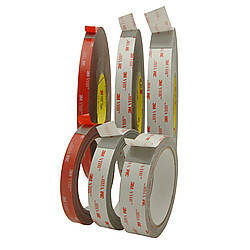 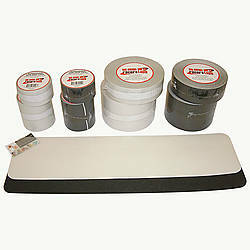 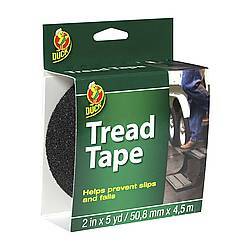 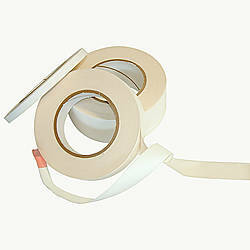 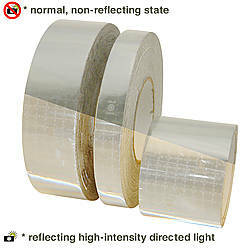 Duck Brand Tread Anti-Slip Tape is used for slippery surfaces where you need some additional non-skid resistance. Duck® Brand Outdoor Tread Tape offers an easy fix for improving the walking stability on stairs, RV steps, boats, docks and ladders, plus a wide range of interior and exterior surfaces. 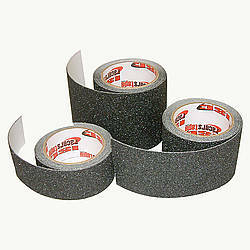 Thanks to its all-weather adhesive and durable backing, this no-skid tape stands up to heavy usage to prevent slips and falls all year round. 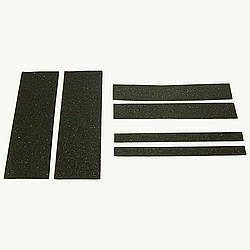 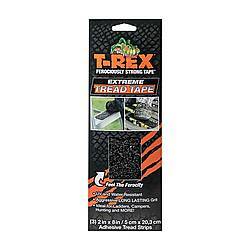 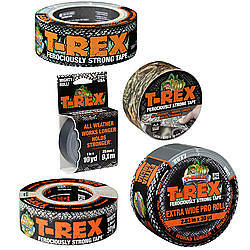 The Duck Tread Anti-Slip Tape's black coloring allows for discreet coverage, too. 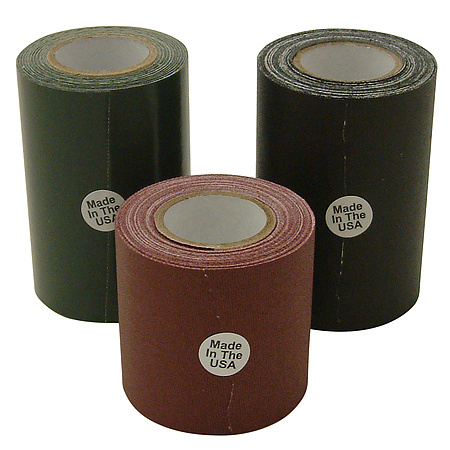 Made in the U.S.
Thickness: 35 mils (carrier, adhesive) What is mil thickness?